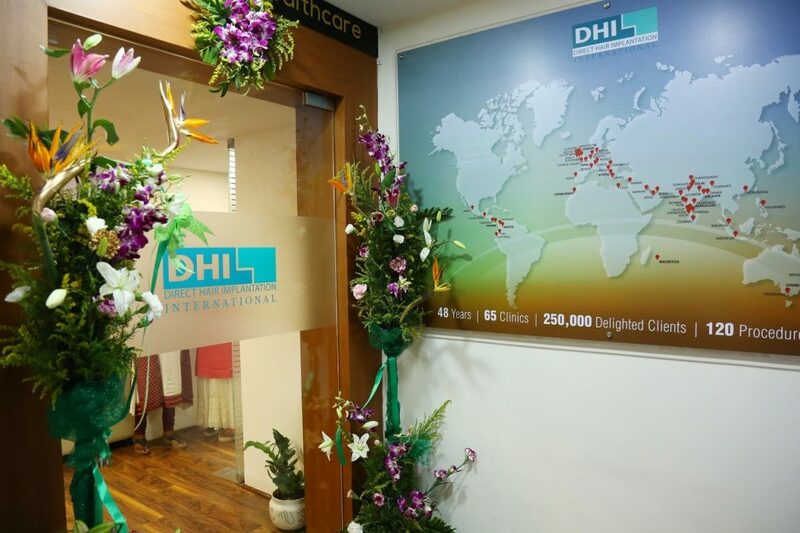 DHI launched its new state-of-the-art clinic at Peelamedu, Coimbatore recently. 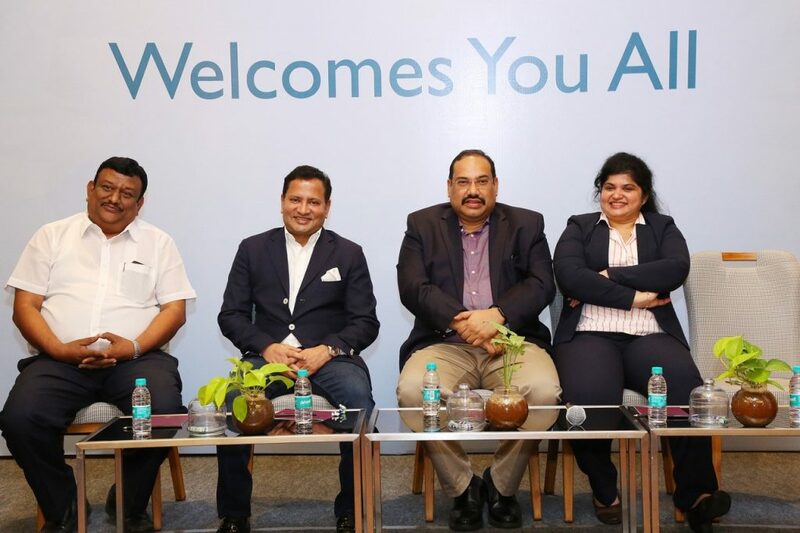 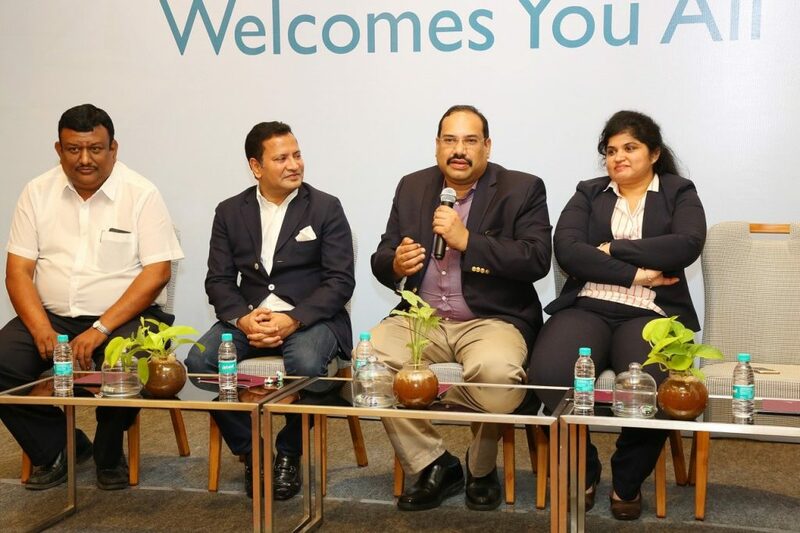 The clinic was launched by the CEO, DHI International, Mr Ajay Bansal along with partners Dr Suresh Viswanathan, Managing Director, SKS Group and Ms Soma Nanda, Managing Director, Aegean Healthcare. 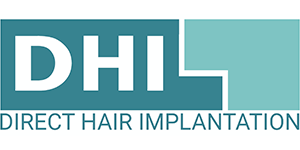 The clinic provides a wide range of hair loss treatments including Direct Hair Implantation (DHI), PRP, Scalp Micro-pigmentation, Eyebrows Restoration, Beard Hair Restoration, and Direct Hair Fusion. 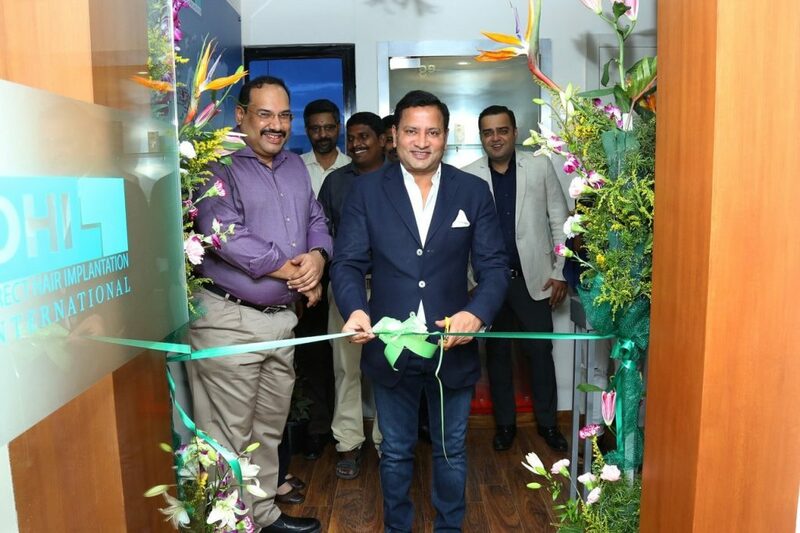 The clinic is equipped with state-of-the-art facilities, cutting-edge technologies and infrastructure and is completely customer-friendly. 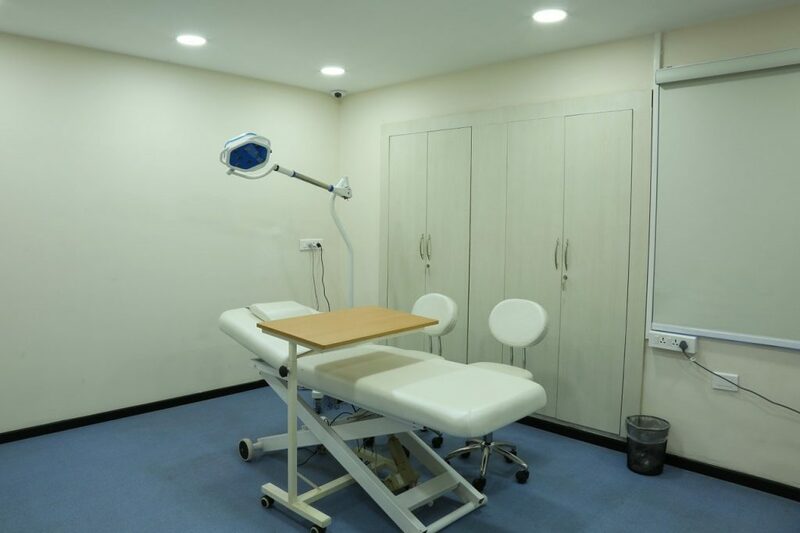 All the procedures are carried out after a detailed diagnosis of the scalp condition of the patient. 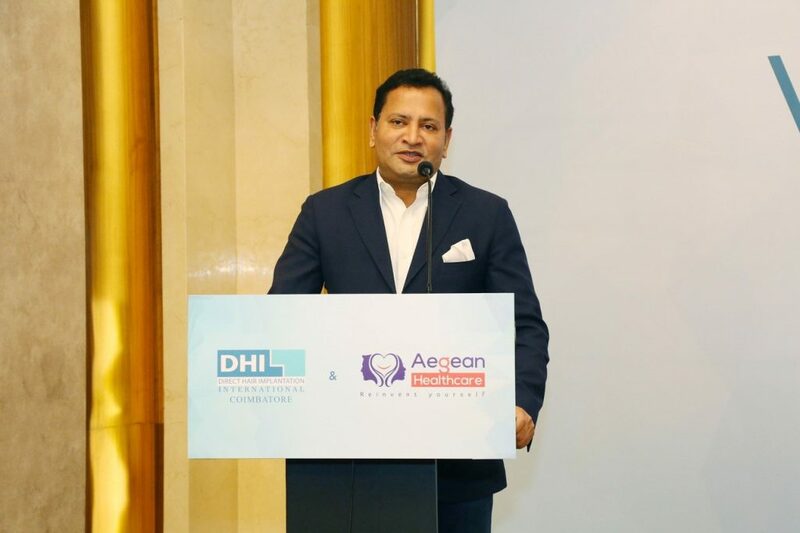 Hair transplant is done using DHI technique which is a painless procedure with no stitches, no scars and 100% natural lifetime results. 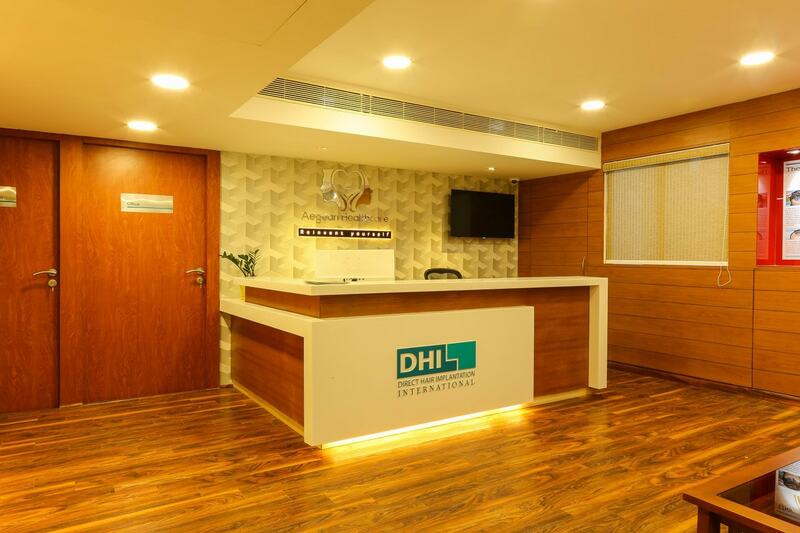 DHI is the world’s largest chain of hair restoration clinics and is spread across 36 countries in over 65 clinics globally. 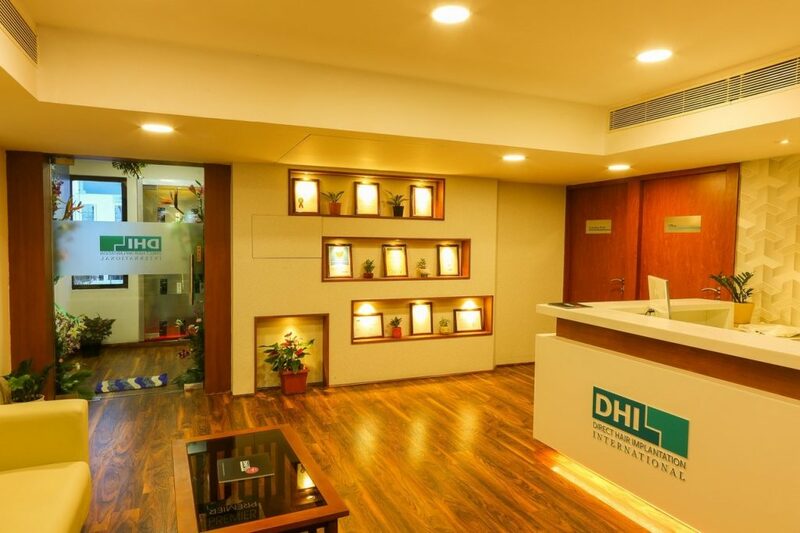 In recognition of its unique excellence, DHI has been awarded various certifications including CQC – UK, TUV – Austria, ACHS – Australia and ISO.